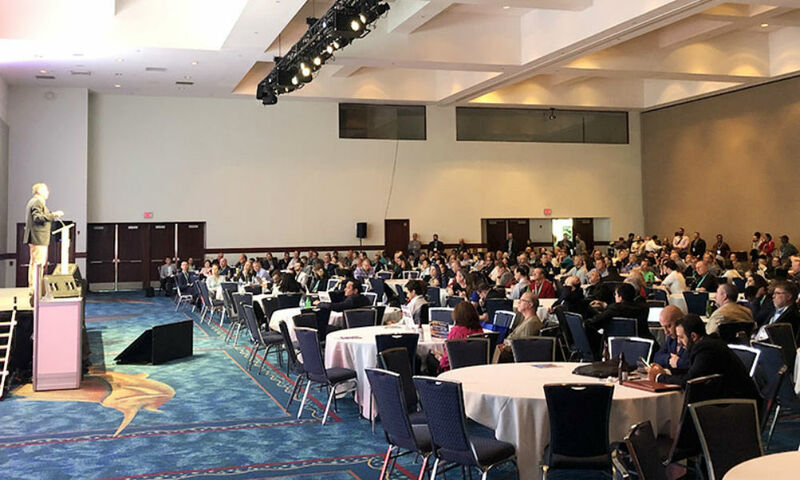 Trumbull, CT – March 28, 2019 – TMC today announced the call for papers has opened for the Future of Work Expo, held February 12-14, 2020 at the Greater Ft. Lauderdale/Broward Country Convention Center in Fort Lauderdale, Florida. The Future of Work Expo is the leading forum for making your enterprise smart, now. The three-day event will focus on how artificial intelligence and machine learning can improve business communications, collaboration, contact centers, customer service, marketing and sales experiences and initiatives. The Future of Work Expo features a robust exhibit floor, powerful keynotes, case studies, unique panels and presentations, special events, networking opportunities and much more. The Future of Work Expo is a part of the #TechSuperShow that includes ITEXPO, IoT Evolution Expo, The New Intelligence, AIOps Expo, The Blockchain Event and more. To submit a proposal, interested speakers should complete the online form by May 1, 2019 here: https://www.futureofworkexpo.com/call-for-speakers.aspx . Speakers must adhere 100% to TMC’s “no commercialism” policy. If speakers cannot avoid commercialism, please do not submit a proposal. Questions regarding speaking opportunities at the Future of Work Expo should be sent to Dave Rodriguez at 203-852-6800 x146. Registration is open and early bird rates are in effect. For questions on registration, exhibiting, sponsorship, or advertising packages contact events@tmcnet.com . For the latest Future of Work Expo news, updates and information follow us on Facebook and Twitter, @FOW_Expo.